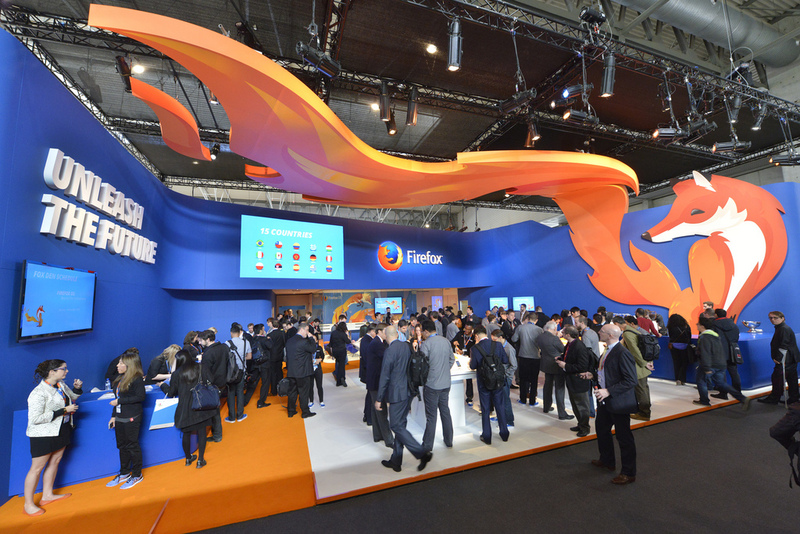 Just over a week ago, I left Barcelona and Mobile World Congress 2014, where Mozilla had a huge third year with Firefox OS. We showed the Firefox OS smartphone portfolio growing upward too, with more and higher-end devices from existing and new OEM partners. Peter Bright’s piece for Ars Technica is excellent and has nice pictures of all the new devices. 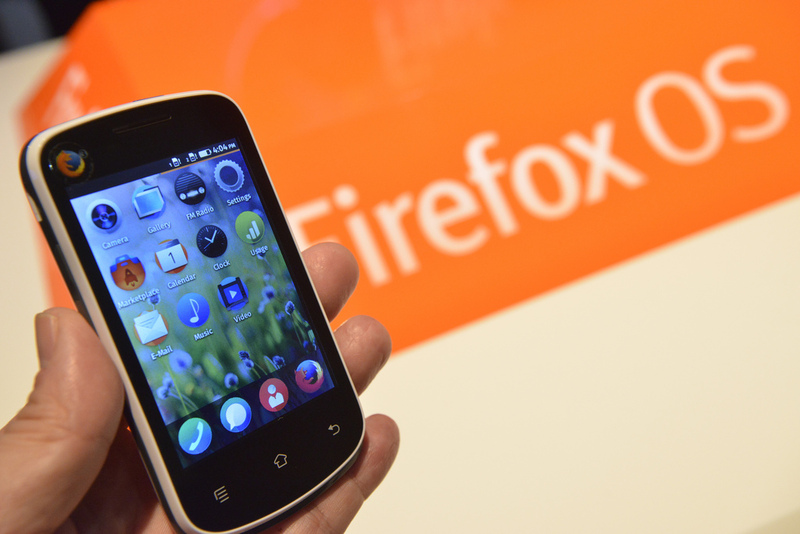 We also were pleased to relay the good news about official PhoneGap/Cordova support for Firefox OS. We were above the fold for the third year in a row in Monday’s MWC daily. As I’ve noted before, our success in attracting partners is due in part to our ability to innovate and standardize the heretofore-missing APIs needed to build fully-capable smartphones and other devices purely from web standards. To uphold tradition, here is another update to my progress reports from last year and from 2012. First, and not yet a historical curiosity: the still-open tracking bug asking for “New” Web APIs, filed at the dawn of B2G by Andreas Gal. This is how the web evolves: by implementors championing and testing extensions, with emerging consensus if at all possible, else in a pref-enabled or certified-app sandbox if there’s no better way. We thank colleagues at W3C and elsewhere who are collaborating with us to uplift the Web to include APIs for all the modern mobile device sensors and features. We invite all parties working on similar systems not yet aligned with the emerging standards to join us. The inter-app communication link is incorrect. The booth is *amazingly* cool. Thomas: I worked on ES4. You must have read this thread already, no? The SimplePush link is either wrong or extremely unhelpful. Where do things stand with ES6 / Harmony? I was especially looking forward to proper modules & classes… any chance of those being supported across a few browsers within the next couple years?